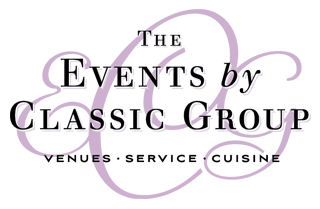 The Events by Classic Group, owner/operator of Classic Catering, and two special event venues in Monterey (The Perry House and The Barns at Cooper Molera), is an Equal Opportunity Employer and is always looking for the best and brightest in the industry to join our experienced team of professionals. Please fill out the form below and our Staff Manager will review and reach out to you. All items are required to be considered.